A few years ago, I discovered Edward Tufte, who has been writing about how to efficiently display information. Here are 2 exerpts from The Visual Display of Quantitative Information (1983) – click the images to enlarge. 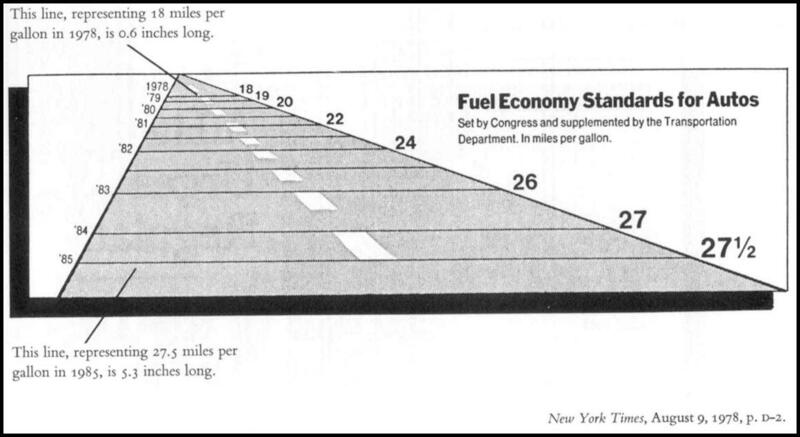 Fuel Economy Standards for Autos - New York Times, August 9, 1978, p.D-2. 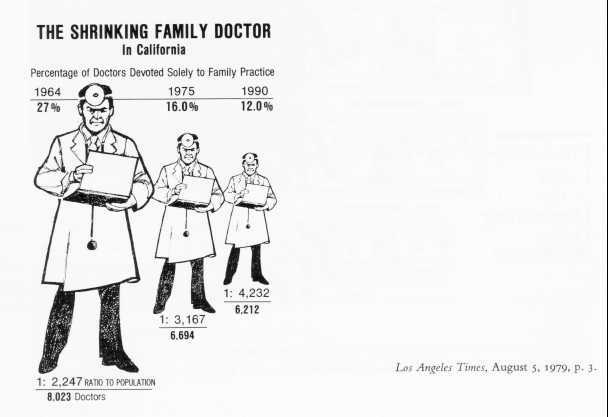 The Shrinking Family Doctor - Los Angeles Times, August 5, 1979, p.3. I was thoroughly impressed with the multiple examples of clever mix of text and images. It made me reflect quite a bit on the use of images in my own presentations. Now I’ve been known to use a lot of charts, diagrams and other methods to visually display information when I make presentations or posters. Maybe it’s because I’m a visual person, but I find it really helps me understand, process… well visualize the information. Images are powerful, as are words. 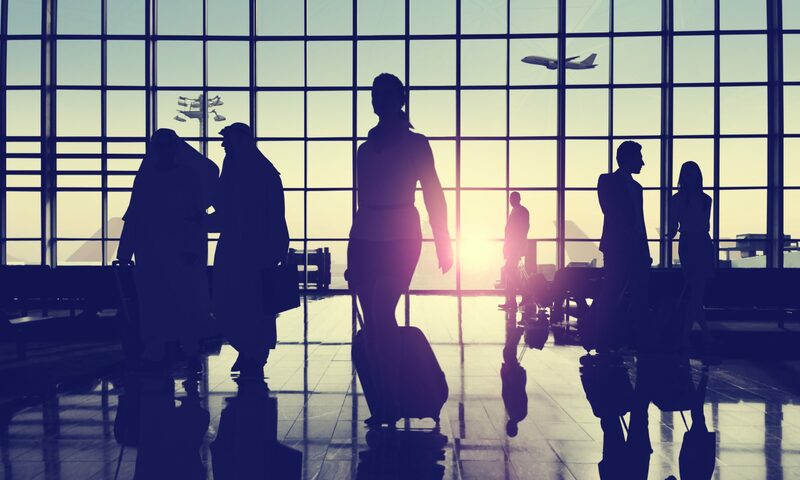 There seems to be a trend about adding some kind of a visual display to words on the Web 2.0. The Tag Cloud is gaining popularity. Wordle seems to be on many web aficionados’ radar lately. Below is my wordle of The Gashlycrumb Tinies. And my personal new favorite discovery is Many Eyes. Click on the vignette below to see my Dr Seuss word tree! Previous PostPrevious Dropping the “e” – A Sign of the Times!